If you love cakes and pastries then you should be happy Country Basket has opened a branch at SM City Cebu. At Country Basket, the sweet tooth will have a wide variety of cakes and sweet items to choose from. 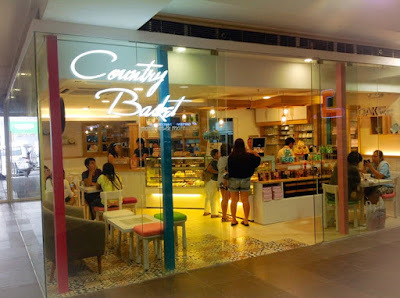 The new Country Basket branch is located at the Lower Ground Floor of SM City Cebu. Cakes can be bought whole or per slice. 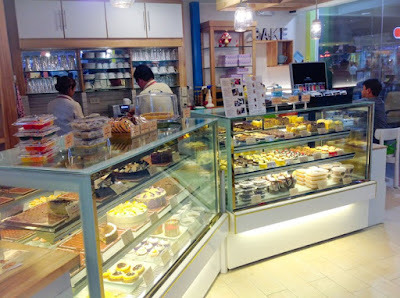 The variety is really as it has brownies, cakes, cupcakes, cookies, meringue and many more. 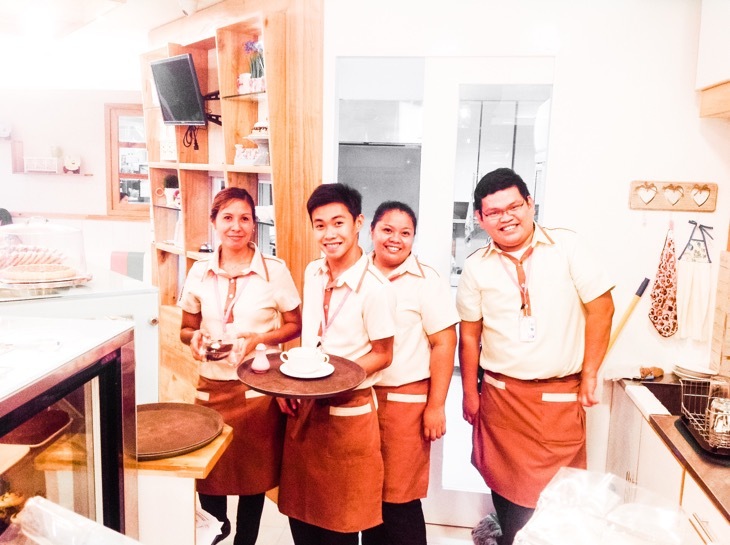 The cake shop also doubles as a cafe as they also serve some delicious beverages which goes so well with their sweet offerings. 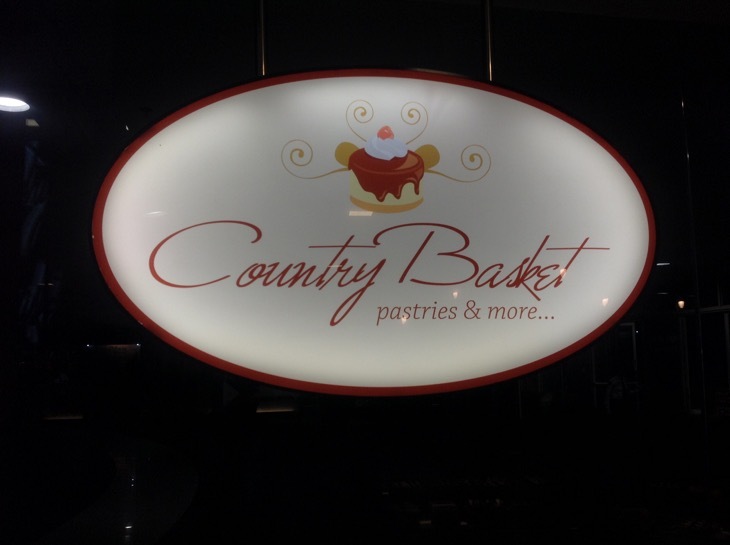 Country Basket also has some interesting hot meals that can make it a good place for a business lunch or dinner. 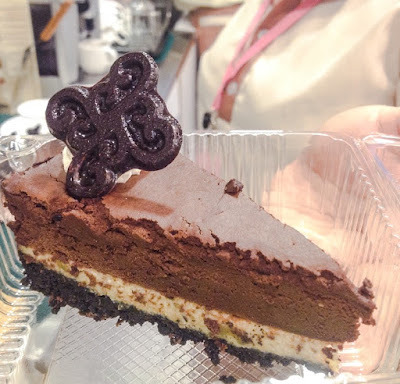 If you are looking for a new place to eat at SM City, check out Country Basket Pastries and More.